Ken has been a top producer in the Lincoln real estate market for thirty years. 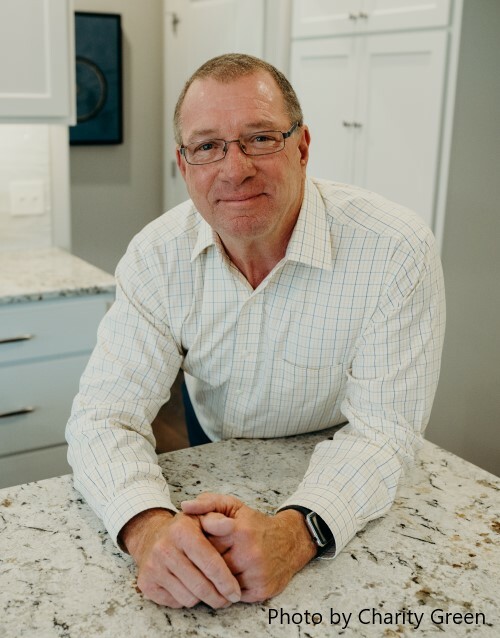 Ken has specialized in new construction, representing Buhr Homes for for nearly twenty years. Dedicated to serving the Lincoln community, Ken became co-owner of Re/Max Real Estate Concepts in 2009. Re/Max Real Estate Concepts opened their second location in 2012.